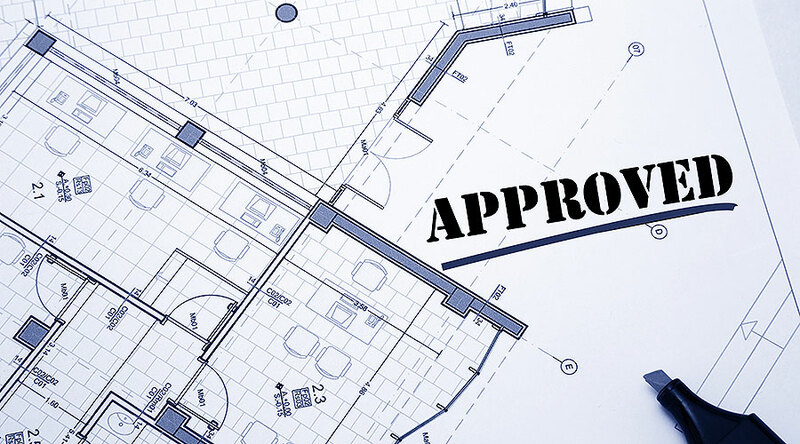 Have you been told you need a town planner to assist with a Council development application (DA)? Or maybe you’re considering a new project, but don’t really know where to start. Are you aware of your local council’s planning scheme or the State Government regulations that affect your project? Do you know what a DA entails? A DA is a request made by a property owner to their local council (be it Cairns, The Tablelands, Mareeba, Cassowary Coast or the Douglas Shire), to undertake any type of development works including a new building, renovations or alterations to an existing building, the sub-division of land or the changes to the use of a building or piece of land. A development application consists of a number of documents (i.e. application forms, assessment against the planning scheme, site plans, design plans, supporting reports from other consultants etc.) which are submitted to the local Council. Each Council may have different requirements. The team at Urban Sync is experienced and knowledgeable about the specific requirements of all local councils across the Far North Queensland region, having lodged more than 500 development applications over the years. A proposed development is assessed against the local planning scheme and contributing factors, such as land zoning. In addition, the type and size of the development, can determine the complexity of the development application. For some development types, the process of writing the application and managing the assessment through Council, can be relatively straightforward and swift. However, for more complex development types, the process can be time consuming and lengthy. That’s why you need Urban Sync on your team. We can negotiate and advocate with council on your behalf and manage the process to make it as stress free as possible. Need help with a Development Application?